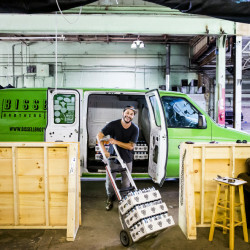 Josh Schlesinger started a distribution company to serve his former employer, but sees opportunity with other craft brewers. 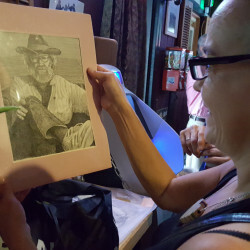 The life of Bil Harrison, a prolific Portland artist, was toasted in style Wednesday at the West End bar where he was a frequent patron. 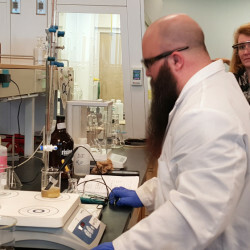 A professor at USM spices up a bland subject – but no sampling allowed – while providing testing for the craft brew industry. 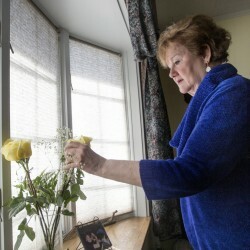 Using video conferencing, UMaine clinicians help people recover after disabling strokes. 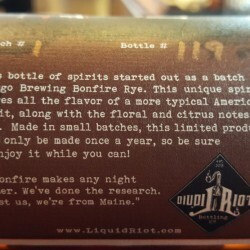 Sebago and Liquid Riot roll out a whiskey-style beer later this month, the result of a ride shared two years ago. 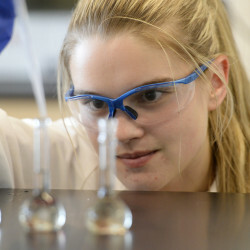 Students will have the chance to test formulations and quality control for Maine craft beers in the university’s new research facility.